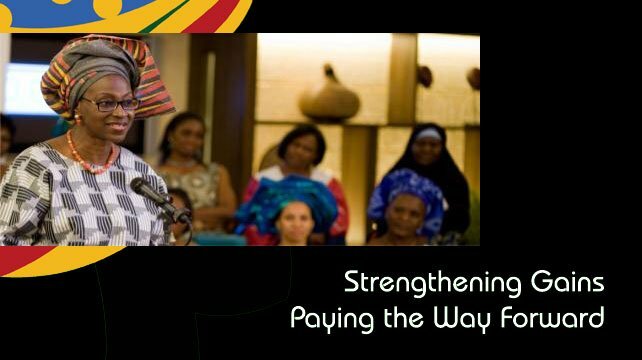 The following at the events happening in Ghana and Kenya in 2013. You should make an effort to attend one of them. 1. 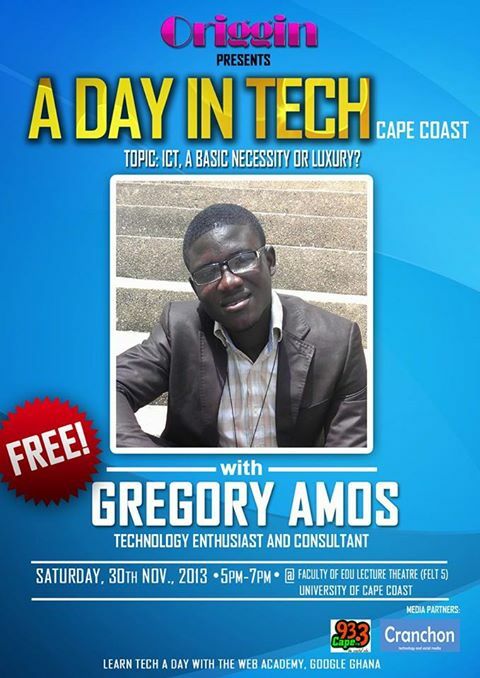 A Day In Tech Cape Coast. A Day In Tech is a technology development seminar organized once in a month by Origgin to bring together technology consumers, producers and experts, students, general public, etc to talk, learn and adopt the use of technology. “Is ICT a basic necessity or luxury”? Be part of this great event if you are in Cape Coast. As usual, developers are given an open platform to showcase their developments and demo to the audience. Let’s grow technology in #Africa one day at a time. 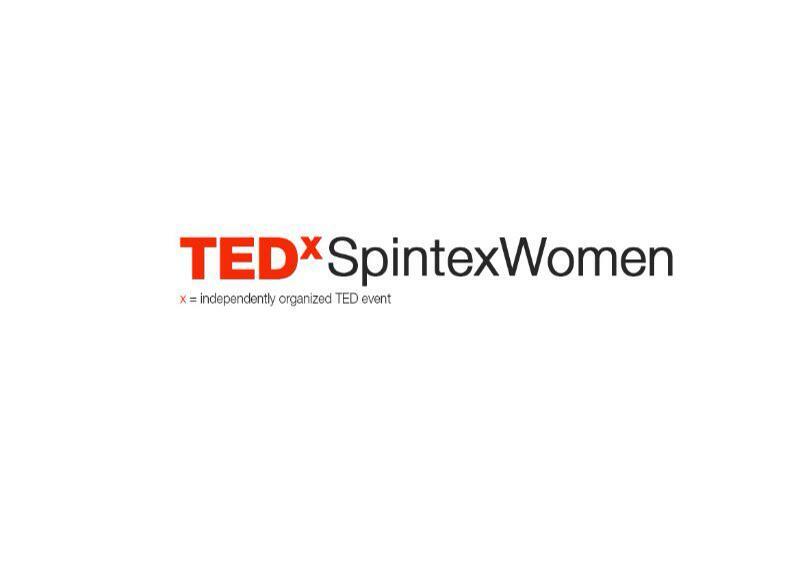 TEDxSpintexWomen is to help promote and achieve the third Millennium Development Goal (MDG); promoting gender equality and the empowerment of women in Ghana. Its singular aim is to educate, inspire and empower women to be architects of change by bringing together entrepreneurs, corporate executives, top experts, innovators, teachers, students, celebrities and business owners, in an inspiring environment, to pose questions, find answers, share and brainstorm ideas, shape talents, transfer skills, and develop winning strategies to tackle some of the challenges confronting women in our Societies and the country at large. It’s a platform for delegates to Engage.Brainstorm.Build.Amplify their Ideas. For more information visit – http://goo.gl/61kWaj You can email me – emeritus2011@gmail.com if you have any event you would want me to share freely for you.